Happy Couple. 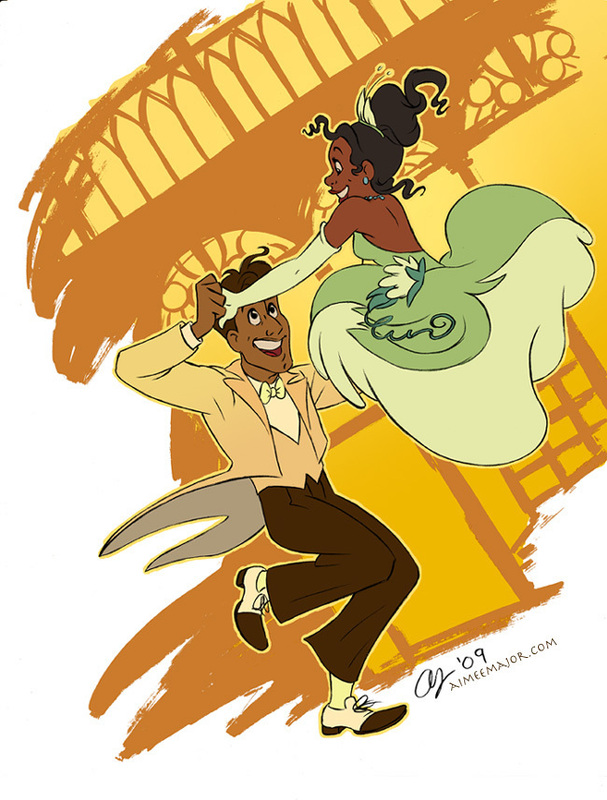 Tiana and Naveen <3. HD Wallpaper and background images in the The Princess and the Frog club tagged: princess and the frog fan art princess tiana prince naveen happy couple.